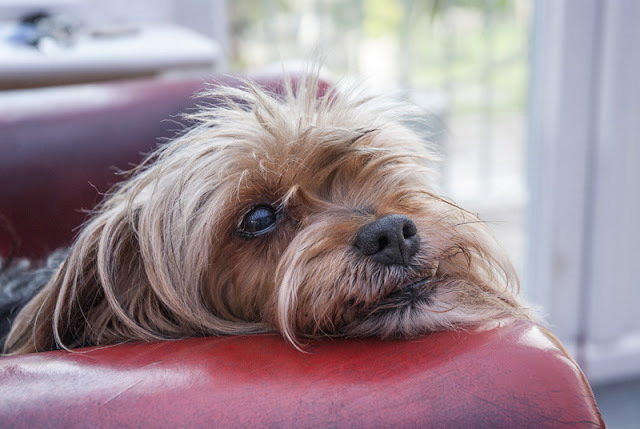 We don’t know exactly when the sensitive period for socialization ends, and it may be different for different breeds (Morrow et al 2015), so we want to try and do as much socialization as possible before about 12 weeks. At puppy class, your pup gets to meet new people (including the other people at the class, the trainer and the assistant(s)). That’s a few people checked off your socialization list already! In addition, they meet the other puppies and get to play with them. As well as meeting unknown dogs, the play opportunities allow them to practice their doggy social skills and learn bite inhibition. Up to a third of puppies do not get enough socialization opportunities, but people who attend puppy class expose their dog to more people, other dogs, and stimuli (such as children and sirens) than those who don't. The important thing about socialization is that experiences should be positive ones. 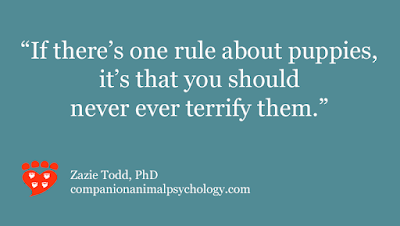 Sometimes people force their puppy into greetings even if they are shy and don’t want to meet; or complete strangers want to pet the cute puppy, and may not notice if the pup is scared. Similarly, any play opportunities must also be positive for all the puppies involved. 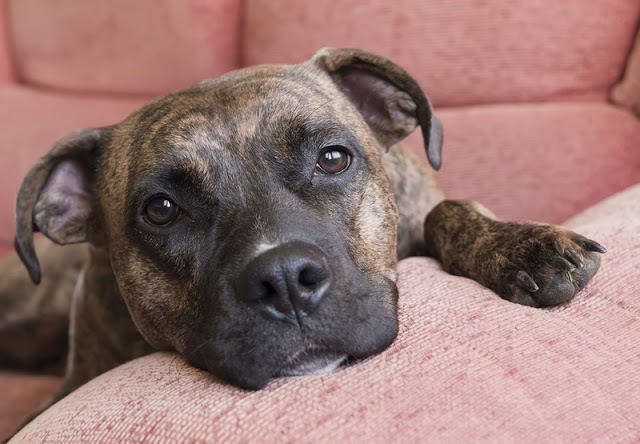 If you're not sure, the trainer should do a consent test and separate the puppies; if a puppy that appeared to be being victimized runs back to play, you know it was okay. But if they don't, keep them separate. A good trainer will ensure none of the puppies get bullied, and will use barriers or x-pens as needed. "Puppy class is the single most important thing you'll do in your puppy's lifetime"
If there’s one rule about puppies, it’s that you should never ever terrify them. Signs of fear, anxiety and stress include hiding, trembling, seeking out people, a low body posture, a tucked tail, and urinating. (For more on these signs, including some body language practice, see how can I tell if my dog is afraid?). If your puppy is shy, that’s fine. Don’t force them into interactions they’re not comfortable with. 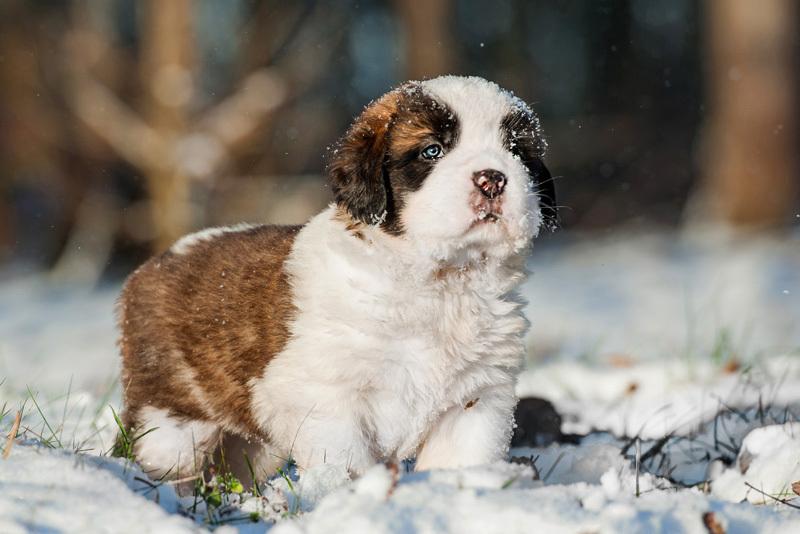 A good puppy class will ensure that all the puppies are having a good time by keeping shy puppies away from more boisterous ones, and letting puppies hide by their owners if they want to. 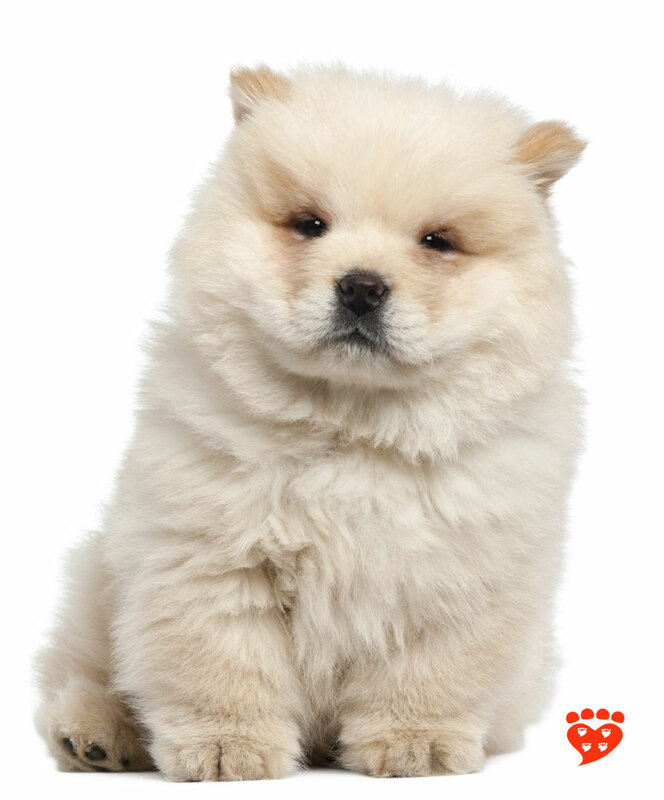 As the weeks go by, your puppy will get more confident. “Puppy class is the single most important thing you'll do in your puppy's lifetime and is loads of fun for all. You'll want lots of off leash play opportunity during class with other young compatible puppies. We want everything about puppy class to be fun! Socialization is the top priority for your puppy’s first class. “Look for a class that focuses on puppies learning many new experiences are safe and fun. There will be plenty of time to teach proper manners and obedience behaviors. Puppy class is your opportunity to have a controlled environment for many first and early experiences. This allows us to ensure your puppy enjoys many things life in our modern world offers. “Think Kindergarten, it's all about the fun!" In some places there’s a trend for puppy party, a one-off session at which your puppy plays with other puppies and meets the other people in the class. This sounds like a good alternative, but one study (Kutsumi et al 2013) found it does not offer the same benefits. Dogs who had attended a six-week puppy class not only performed better in response to commands, but were also friendlier to strangers compared to those who did not attend or who only attended a puppy party. Because dog training is not licensed, choose your puppy class carefully. Remember the rule about not frightening puppies, and avoid anyone who uses aversives like leash corrections, choke or prong collars. 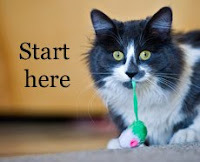 See my article on how to choose a good dog trainer. Puppy class can be a great way to provide socialization opportunities in a safe environment. 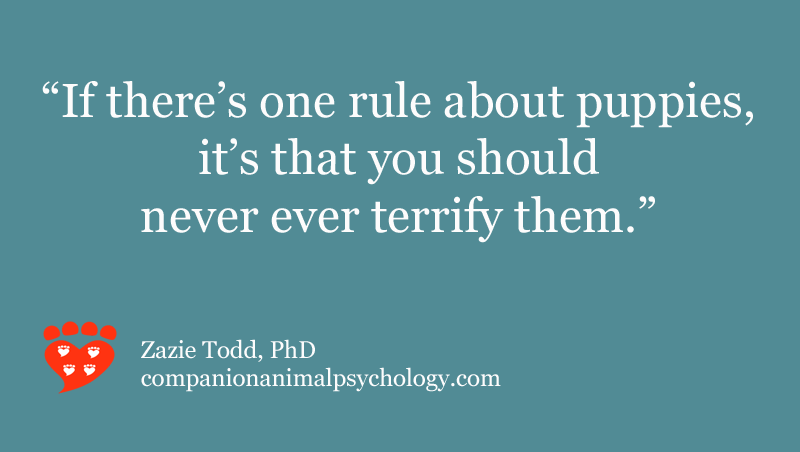 A good puppy class does not guarantee that your dog will never be fearful (e.g. 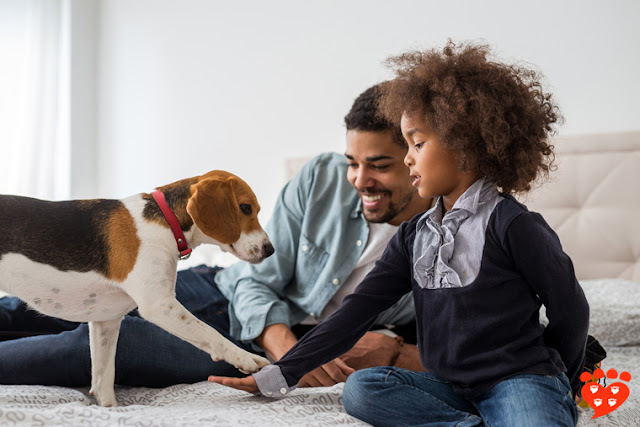 genetics and early experiences before you bring them home also play a role) but it will go a long way to helping you meet your puppy’s socialization needs. What do you most enjoy about puppy class?